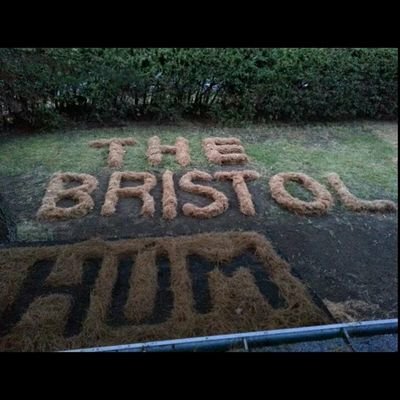 The Bristol Hum is back as reported by residents on Twitter. 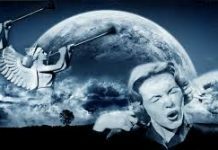 This weird noise has been annoying Bristol for more than three decades and has been blamed on various causes, such as submarines, phone masts, wind farms and gas pipes. 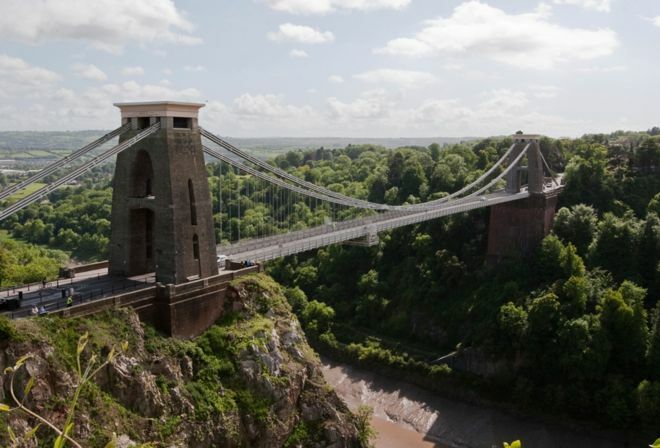 The noise in Bristol has been blamed on various causes, such as low-frequency submarine communications, phone masts, wind farms and leaking gas pipes. Scientists now think the noise is caused by the pressure of waves vibrating on the ocean floor. 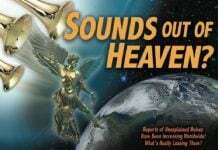 In the last few weeks strange sounds have also been heard in the Netherlands, Morocco, United States and Singapore. I am experiencing this every night at the moment. At the very least, it is interfering with my sleep, but it goes on for the morning, as well. 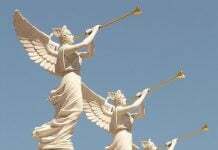 I am trying to find out if my neighbours are experiencing it, but most of them don’t seem to be interested. The pressure of waves theory doesn’t make sense to me, as it should be much louder near the sea. I am fully prepared to accept it could be tinnitus, but I first heard it in the 90s in Bristol. Ear plugs would be no good, as it is such a low frequency, and my relative deafness in my left ear doesn’t affect it.